It's that time of year again...the Nordstrom Anniversary Sale! The perfect sale to stock up on some of your favorite brands and get a head start on Fall fashion. My cart is full of items, but here are a few of my recommended buys. 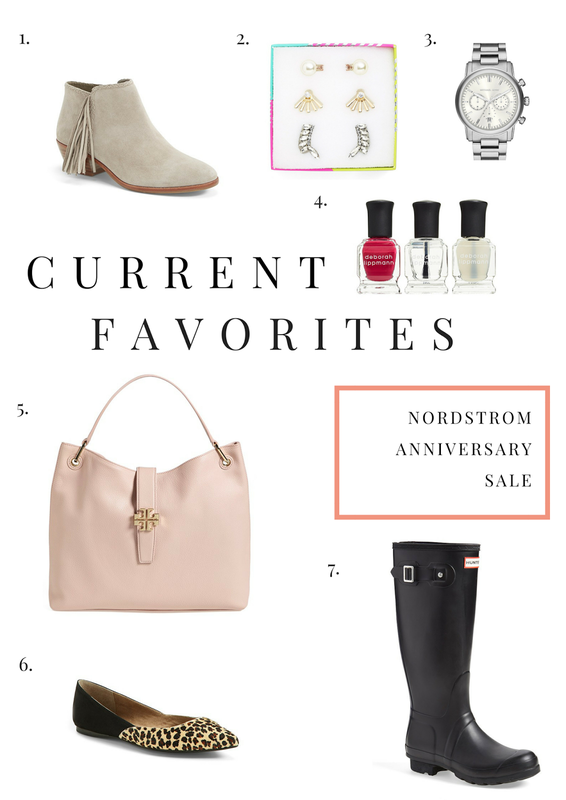 Those Sam Edelman booties are right on point-- I love them! !